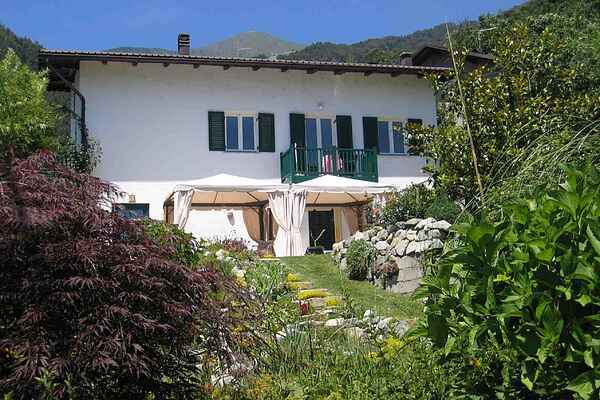 This appartment , situated in the village Roncegno Terme (at 600m) has a beautifull panorama-view. It's part of a recently renewed house which is now a nice, modern holidayhouse, very spacious and lying in a quiet environment. You will find a number of great activities in the immediate environment, such as biking, fishing, mountaineering and airsports, golf, swimming, watersport, sailing, etc. In winter, the mountains around Roncegno provide skitours and accompanied snowwalks are being organised. The city of Trento is nearby and worthwile visiting. All of this makes this appartment the perfect place for very relaxing holidays! The 2 single beds are beds with 2x1 person matresses.